Two men have been arrested following an armed policing operation in the Great Yarmouth area today (18 March). 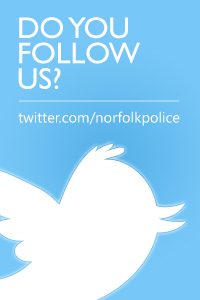 Warrants were carried out at an address in Breydon Road, Great Yarmouth, and another at a property in Burgh Road, Gorleston, this morning (Monday 18 March). Both men were taken to Great Yarmouth Police Investigation Centre where they remain in custody. Enquiries continue.